"The one-off family member visit with Öcalan does not mean that isolation has been lifted. Isolation is being imposed on the society as a system, and is being deepened by the day. We call once again to remove this absolute isolation", said the HDP MP. 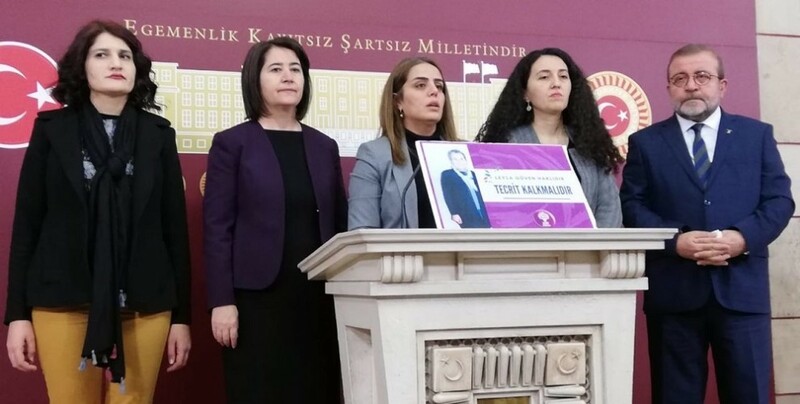 HDP Law and Human Rights spokesperson, Ayşe Acar Başaran held a press conference in the Parliament on the situation of Leyla Güven. The HDP Hakkari MP has been on hunger strike for 70 days demanding the end of isolation imposed upon Kurdish People’s Leader Abdullah Ocalan. 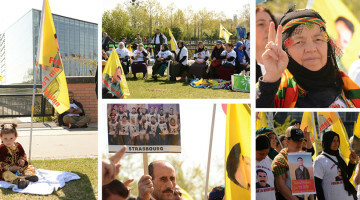 Başaran was joined by HDP deputies Serpil Kemalbay and Ebru Günay. Başaran added: “Mr. 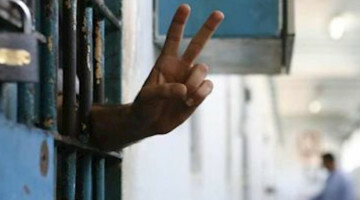 Öcalan, after being handed over to Turkey, has been kept under absolute isolation for 20 years. But this isolation has deepened after the concept of war developed by the AKP-MHP alliance. Mr. Öcalan has not been able to meet with a lawyer since 2011, and since 2015 he has not met [our party] delegation. The visit he had with his brother last Saturday can hardly be called a visit. 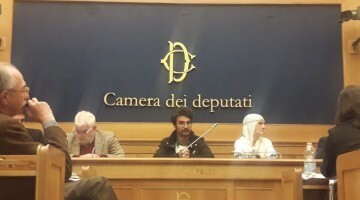 This isolation is not only imposed on Öcalan in Imrali, it is imposed on the whole society, all young people are placed under isolation in Turkey, and so is their future. Başaran said that Leyla Güven's situation is now at a critical stage. “Leyla has been suffering from stomach cramps, low blood pressure, hypersensitivity to light and odours, nausea feeling, no sleep. Everyone has an obligation and responsibility to intervene and do what is in their possibilities. And this applies to the Parliament as well. We invite you to positively answer her demand. Leyla Güven is not demanding anything illegal. Leyla Güven is demanding something that will contribute to the future of the society in Turkey." The HDP deputy ended her remarks by saying: “If the government, the Parliament and all of us don’t meet her demand, we will be responsible for Leyla Güven. Leyla Güven has only one demand, as she reiterated in her last statement. The one-off family member visit with Öcalan does not mean that isolation has been lifted. Isolation is being imposed on the society as a system, and is being deepened by the day. We call once again to remove this absolute isolation.